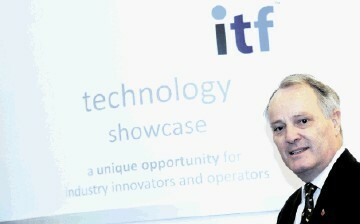 At the recent ITF technology showcase in Aberdeen BP’s North Sea regional president, Trevor Garlick was reported as saying “If new technology is not developed fast enough the life of the North Sea oil and gas industry could be shortened”. Without being cynical I know many will have heard this before so let me give Garlick a history lesson and some advice. 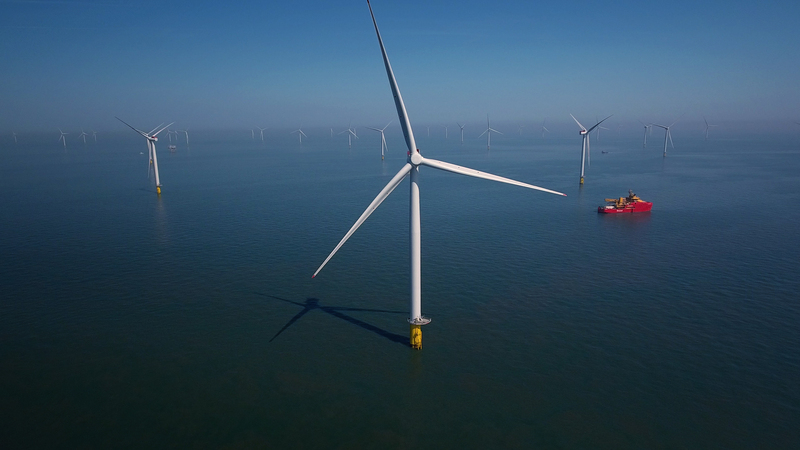 Between the early 80s and middle 90s the Marine Technology Directorate (MTD) used to invest £10-12million every year in R&D programmes involving the universities, operators, contractors and particularly SMEs. 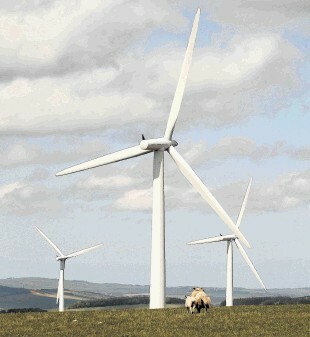 Around £5m of that came from the Engineering and Physical Sciences Research Council and the remainder from industry. MTD was the only private sector organisation managing Research Council funds. Then, shortly after the Blair-led Labour Government was elected in 1997 EPSRC advised MTD that it intended to pull that funding back in house. Despite MTD’s success this was a political decision as it was to protect jobs within EPSRC, which was undergoing a “reorganisation”. MTD’s membership included most of main oil/gas operators and it was hoped they could be persuaded to lobby the Government to reverse the EPSRC decision and reinstate MTD’s funding. 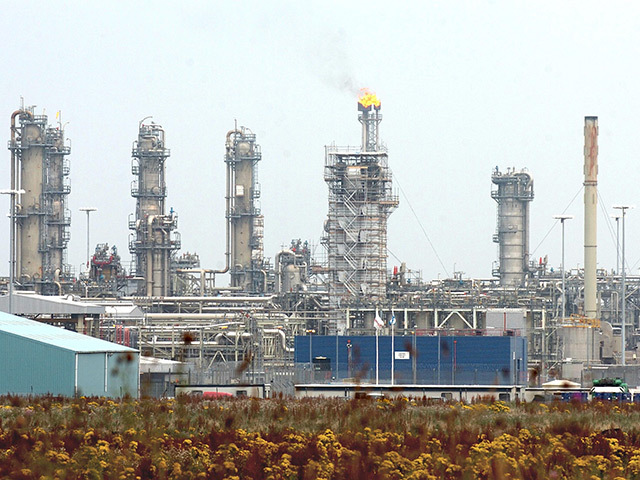 Instead though, the operators – or a few of them – thought it would be a much better idea to merge MTD with the Petroleum Science and Technology Institute (PSTI) of Aberdeen and Edinburgh. PSTI was also a membership-based research enabler but its work was mainly aimed at sub-surface issues. It was just as successful and invested roughly the same amount as MTD. The aim with CMPT was to have a properly financed organisation that would act as a broker/agitator/catalyst working with operators, contractors large and small, the DTI (now DECC) and the universities to develop appropriate research projects some of which CMPT would manage. Unfortunately, CMPT’s interim management team (drawn from the DTI, operators, universities and so-forth) did not take into account the actual costs of the start-up (severances, legal fees, headhunter fees, etc). In addition, they did not properly take into account the inherited costs of on-going projects. Consequently, CMPT started life with an £800,000 collar around its neck. The interim management team also agreed – under pressure from some but not all operator members – to reduce the subscription to CMPT from the joint £75,000 that its predecessors MTD and PSTI received to £30,000. The interim board then further bemused many in the industry by appointing a CEO from a military background who had absolutely no experience of the oil and gas industry, no experience in running what was a small company and no direct experience of technology development. He was a really nice bloke though. Despite this, CMPT was able to get some useful projects going including a number of so-called Pathfinder projects which were low cost, short-term feasibility type programmes quite a few of which later evolved into much larger projects and eventually commercialised. Regrettably though, this all coincided with the collapse in the oil price to $10 per barrel during the late 1997 through early 1999 slump and the resultant, crisis-driven setting up of the Oil and Gas Taskforce, the role of which was – in part – to develop better ways of ensuring a flow of new technology into the North Sea. Sadly for me, 25 of my then colleagues (yes, I was a director at CMPT), the R&D programmes we were running and the network of university technology centres CMPT was involved with, one of the outputs of the Oil and Gas Taskforce was that our organisation should be killed off and replaced with the Industry Technology Facilitator (ITF). It was a triumph of process over progress. Trevor Garlick may like to know that the BP manager involved in that decision said to me at the time that BP didn’t actually need ITF or any other third party-type R&D organisation and that if BP wanted to do some R&D the company would just do it anyway. This arrogant and patronising statement told me that the whole deal of setting up ITF was essentially politically expedient. The proof of the pudding is, of course, that since its inception ITF has only secured project funding of around £50million. That’s £50million over 12 years, or an average of less than £5million per annum. That’s a third of or a quarter of what MTD and PSTI were investing before the “suits” came along and probably less than the cost of maintaining BP’s board. To say the least it’s shameful. ITF’s chairman, Melfort Campbell, also said that, despite the oil and gas industry being the largest industrial investor in the UK for 25 years, less than 0.5% of government spending on research and development had been in the sector. Energy readers knew this of course because we’ve talked about the UK’s lousy record on energy technology R&D often. But we also know that in Brazil firms are ordered to spend 1% of their revenue on R&D. Even in Newfoundland there’s a diktat. But here in the dear old UK where so many of our assets are foreign-owned to boot, there is no such requirement. Why? Because Whitehall puts ideology ahead of national and economic logic and ignores what our competition does. So Trevor, if you’re really serious about the technology issues you’ve raised then the answer is in your hands and the hands of the other operators. Stop repeating the old and well worn “we need new technology” mantra, start doing some real innovating and above all get your corporate wallet out and be prepared to fund it properly. Then you might actually see some results and get what we all want. A longer-lived North Sea industry.